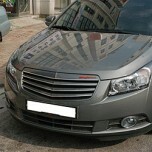 ITEM: EURO STYLE Luxury Radiator Tuning Grille for 2009-2011 GM-Daewoo Lacetti Premiere MANUFA.. 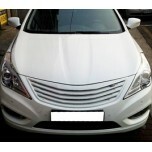 ITEM: Luxury Tuning Radiator Grille for 2010-2013 Hyundai YF Sonata / i45 MANUFACTURER :&.. 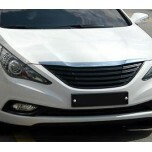 ITEM: Luxury Tuning Radiator Grille for 2011-2014 Hyundai Grandeur HG MANUFACTURER : .. 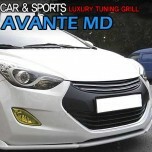 ITEM: EURO STYLE Luxury Radiator Tuning Grille for 2010-2013 Hyundai Avante MD / Elantra MD MA.. 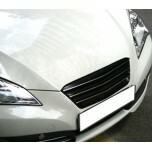 ITEM: Luxury Tuning Grille for 2008-2013 Hyundai Genesis Coupe MANUFACTURER : CAR &a.. 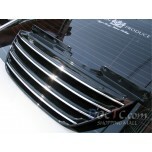 ITEM: Camry Style Radiator Tuning Grille for 2008-2009 Hyundai NF Sonata Transform MANUFACTURE.. 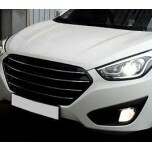 ITEM: Luxury Tuning Radiator Grille for 2009-2015 Hyundai Tucson ix / New Tucson ix MANUFACTUR.. 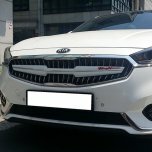 ITEM: Genuine Grille Point Plate (Painted) for 2016-2017 KIA All New K7 / Cadenza MANUFACTURER.. 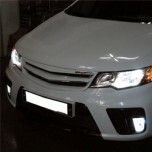 ITEM: Camry Style Radiator Tuning Grille for 2008-2013 KIA Forte / Cerato MANUFACTURER : .. 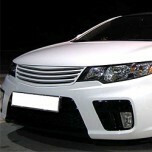 ITEM: V-LINE Luxury Radiator Tuning Grille for 2008-2013 KIA Forte / Cerato / Koup MANUFACTURE.. 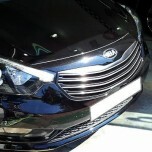 ITEM: Luxury Tuning Grille for 2012-2013 KIA K3 / New Cerato MANUFACTURER : CAR &.. 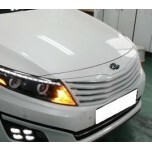 ITEM: Euro Style Radiator Tuning Grille for 2010-2013 KIA K5 / New Optima MANUFACTURER&nb.. 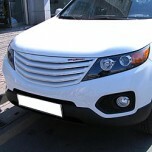 ITEM: EURO STYLE Luxury Radiator Tuning Grille for 2009-2012 KIA Sorento R MANUFACTURER :.. 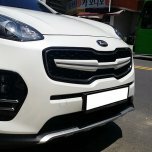 ITEM: Genuine Grille Point Plate (Painted) for 2015-2016 KIA All New Sportage QL MANUFACTURER&.. 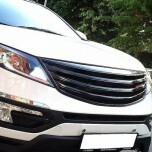 ITEM: Luxury Tuning Grille for 2010-2013 KIA Sportage R MANUFACTURER : CAR & SPO.. 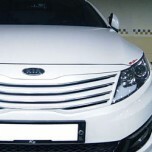 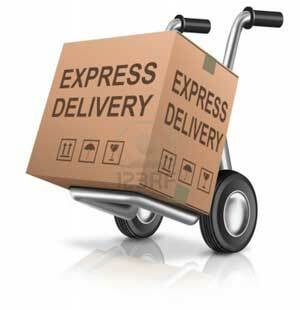 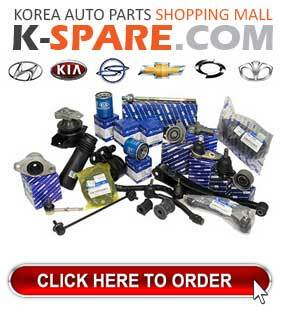 ITEM: Luxury Radiator Tuning Grille for 2013-2014 KIA The New K5 / New Optima MANUFACTURER&nbs.. 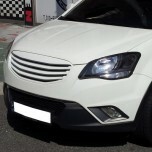 ITEM: Luxury Tuning Grille for 2011-2013 SsangYong Korando C MANUFACTURER : CAR &.. 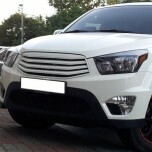 ITEM: Luxury Tuning Radiator Grille for 2012-2014 SsangYong Korando Sports MANUFACTURER :..